Whether you’re an 80s fan or a someone born in the decades that followed it, chances are you’re pretty excited for the upcoming Ready Player One film. Why? 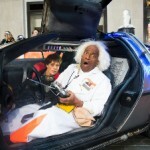 Well, there are plenty of awesome 80s references that will be in the film. 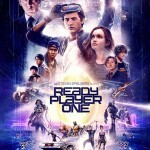 A recent MoviePilot article shared 6 classic 80s films that will help prepare those getting ready for Ready Player One when it hits theaters in March. 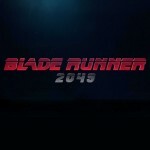 Each of these films are undeniably some of the most popular films of the decade. 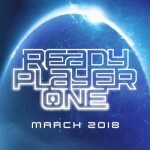 “The overwhelming number of TV shows, movies, video games and music referenced in Ready Player One covers decades,” according to MoviePilot. 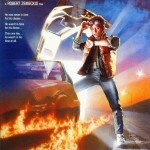 The six films included: The Goonies, Back to the Future, WarGames, TRON, Ladyhawke and Blade Runner. 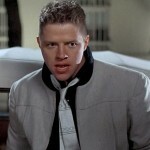 However, the publication did state that there are countless other influences that run rampant throughout the film. “To be fair, there are hundreds of references to films in the book, so, not all of them will make it to the movie,” according to the report. To check out MoviePilot‘s prep for the film done in 80s-style, click here. Ready Player One is set to hit theaters on March 30.